With International Sushi Day approaching on June 18, treat your taste buds to some of the world’s most mouth-watering sushi just in time to celebrate. Travellers need not travel only to Japan to savour the world’s best sushi selections, as what was once considered a local delicacy can now be found around the world. Venture to Otaru, São Paulo, Vancouver, Düsseldorf and Cape Town to dig into some of the best places for finding this renowned Japanese delicacy. With more than 46% of Canadian travellers saying that they pick a destination for its great food or drink, Booking.com, the global leader in connecting travellers with the widest choice of incredible places to stay, reveals some of the top destinations across the globe for incredible quality sushi. Otaru is famed for its fresh seafood, so this is an obvious contender when looking for the best sushi. Otaru’s sushi culture thrived due to its fishing port, and one of its most popular restaurants has been serving sushi to its customers for over 70 years. The 47% of Canadian travellers indicating that they want to experience local delicacies when travelling will have found their nirvana in Otaru. 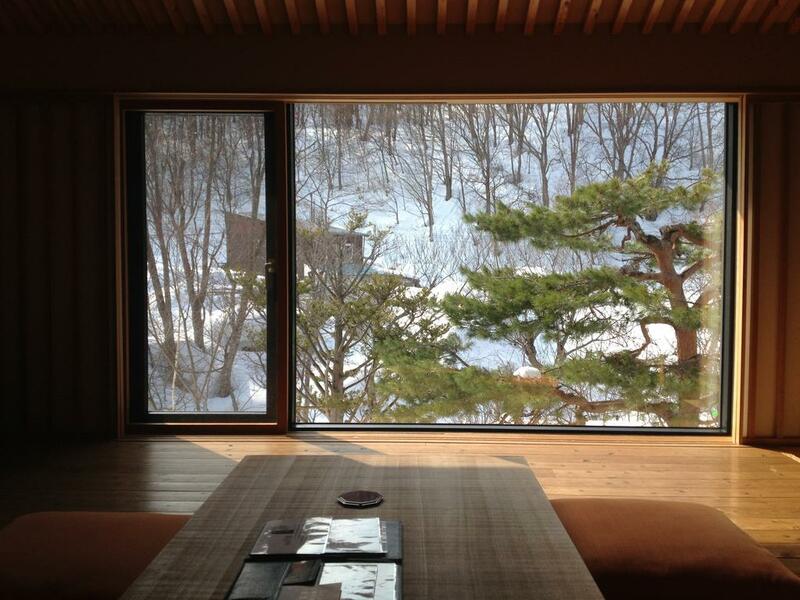 Where to Stay: Kuramure is a ryokan, a traditional Japanese Inn. 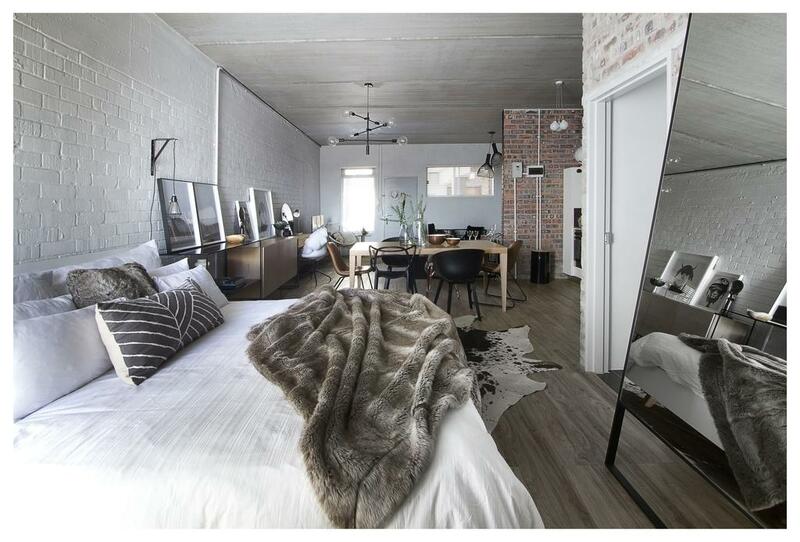 It features spacious rooms with both modern and traditional Japanese design. 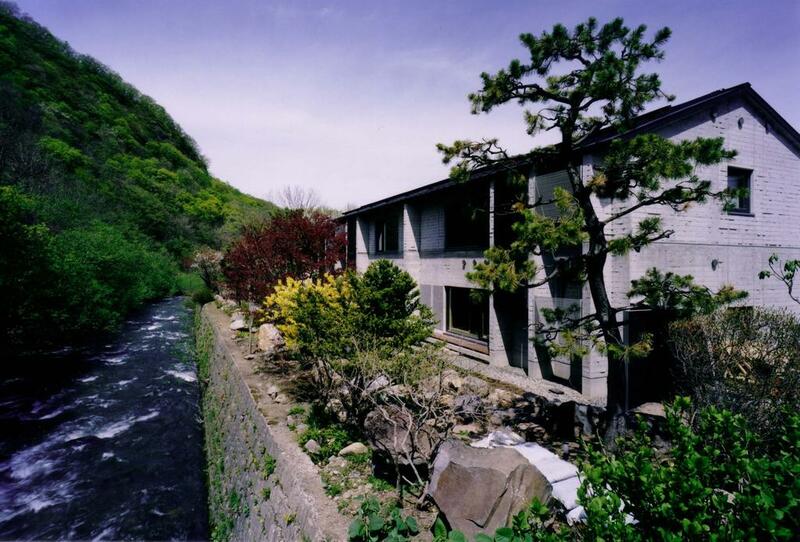 Guests can also enjoy the incredible views of the forest from the hotels open-air hot-spring bath. 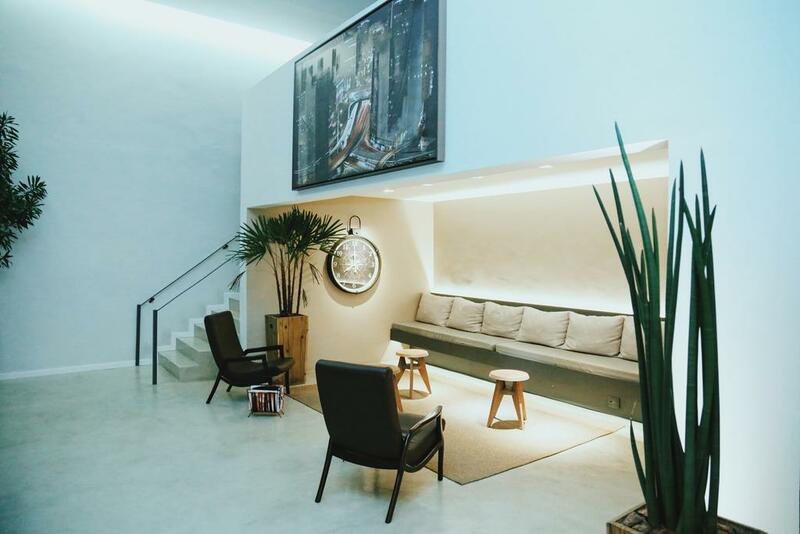 Sao Paulo has a thriving Japanese community, the largest outside of Japan, which makes for a fantastic opportunity to try some amazing sushi during your trip. The majority of the sushi restaurants are located in the Japanese neighborhood of Liberdade, where there is also a weekly fair for purchasing local craft goods and a street food market held every weekend. 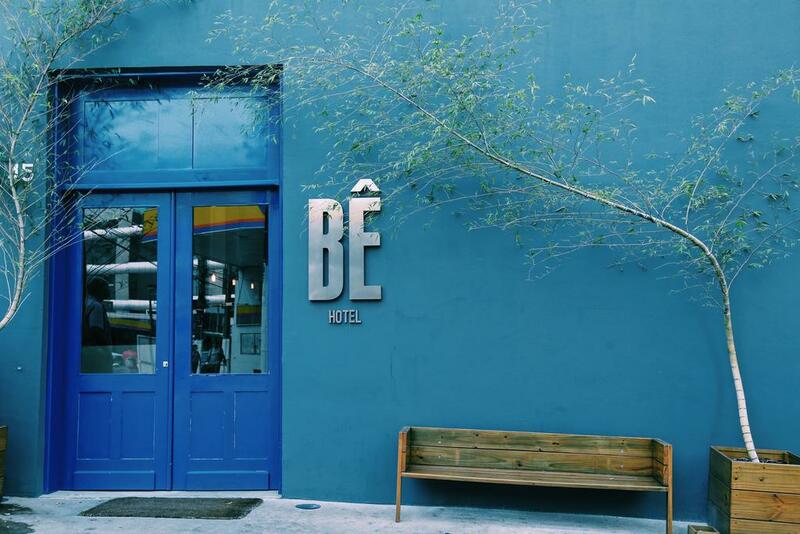 Where to Stay: Bê Hotel has one of the best locations in terms of exploring all the food and shopping opportunities São Paulo has to offer, with just over one kilometre to the upscale Patio Higienopolis shopping center. 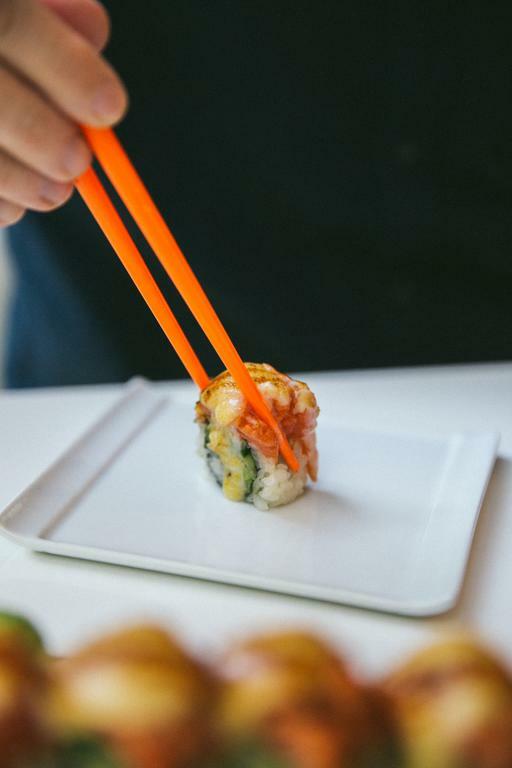 Vancouver boasts over 600 sushi restaurants and is said to have the best sushi in Canada —ranging from budget meals you’ll be lining up at the door for to sushi restaurants run by some of the world’s top chefs. Omakase tasting menus are especially popular in the city’s sushi restaurants; when diners set aside their menus and allow the chef to choose every course. Canada is also where the California Roll was created by legendary chef Hidekazu Tojo. 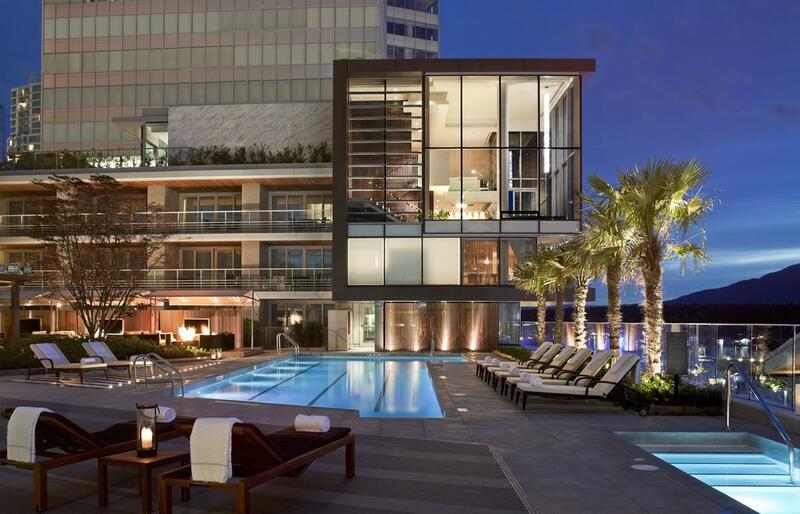 Where to Stay: Fairmont Pacific Rim is situated in the heart of Vancouver and has everything you need for your trip away. Try delicious sushi at the hotel’s award winning sushi restaurant The Lobby Lounge RawBar, while relaxing and taking in the live musical performances. With a population of over 6,500 Japanese, Düsseldorf has one of the largest Japanese communities in Europe with over half living in “Little Tokyo” – the area around Immermannstrasse in central Düsseldorf. With Japanese restaurants and sushi bars scattered around Düsseldorf, this is a fantastic chance to taste some authentic sushi. 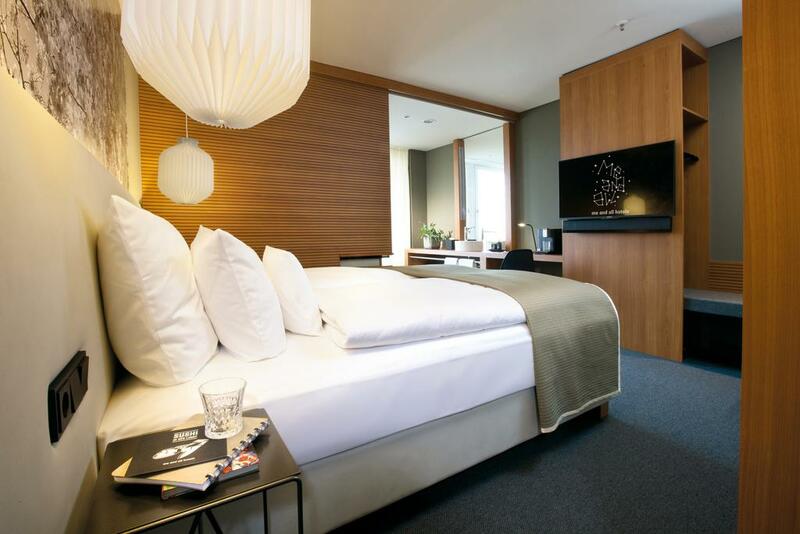 Where to Stay: me and all hotel düsseldorf is a boutique hotel located in the famous Japanese Quartrer in the center of Düsseldorf. The River Rhine, Media Harbour and Königsalle shopping boulevard are all within a 10-minute walk and some of the city’s best sushi is just outside the door. 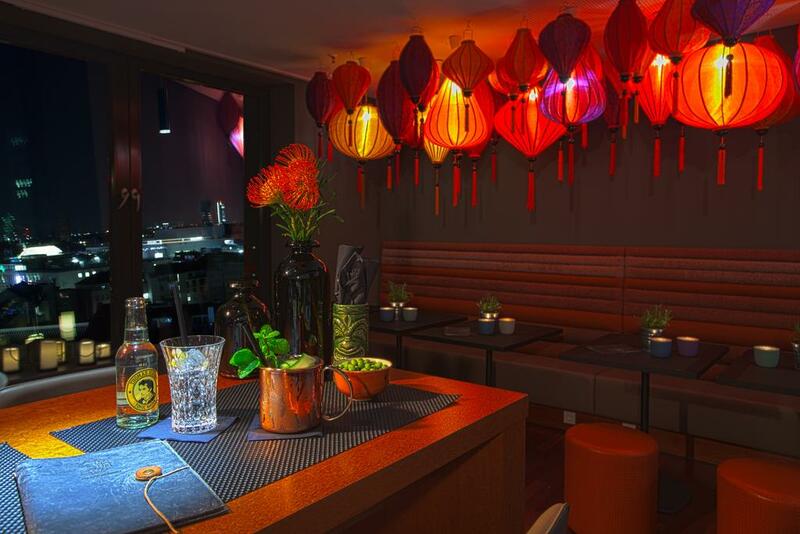 Increasingly popular and with highly competitive prices, Cape Town’s sushi scene is worth checking out. With some of the most authentic sushi being found along the sandy beaches of Sea Point neighbourhood, Cape Town has delicious sushi options for every budget. 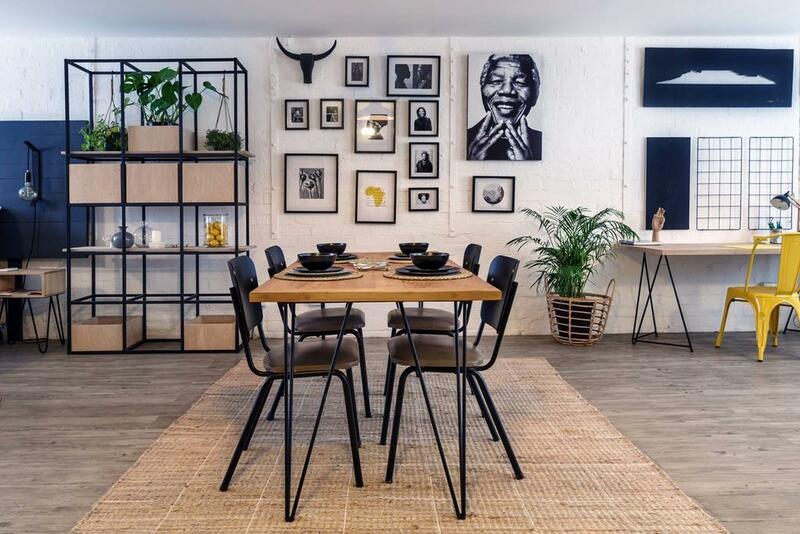 Where to Stay: Swift Studios are located in trend Salt River in Cape Town, and are ideal if you want to visit the amazing day and night markets and sushi spots in Cape Town. In addition to this, it’s perfectly located for exploring the landscape and mountains nearby. The studios also offer fully furnished kitchens, so try having a go at rolling your own sushi in this fully furnished kitchen.